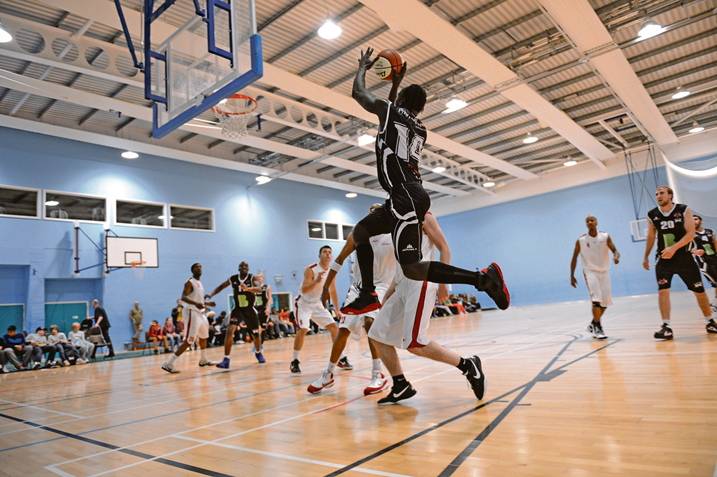 Bradford Dragons hot run of form continued last weekend as they edged past Northumbria, 76-63, to extend their winning streak to six games. The Dragons climb to second spot in the EBL Division One with the victory, which comes off the back of an equally impressive 81-56 thumping of Leicester Warriors in their previous outing. The away fixture always looked a tricky match to tackle yet a big performance in the third quarter gave the visitors a deserved win. Dan Foley top-scored for the leagues in-form side, on 21, whilst Carl Pearson (16) and veteran Vance Silcott (13) also reached double digits. The Dragons next game is at home this weekend on Saturday 7th December against the highly rated Newham Neptune (NASSA) who currently sit fifth in the table. Just two points separate the sides going into the encounter, with both teams eyeing up surprise leaders Hemel Storm. Last weekend also saw victory for the Dragons U15 side who picked up a 74 – 69 home win against Newcastle Eagles to go top of the EBL U15 North East division.